Linea’s solid built and superb performance is one of the strong selling features of the model। These features are well complimented with model’s sleek looks and beautiful exteriors. One of the most important features that play a vital role in the Indian market is also taken care of by Fiat. 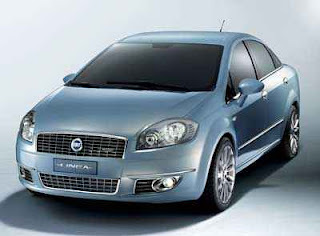 The new Fiat Linea is priced extremely competitively keeping in mind the mindset of Indian customers. This time Fiat seems to have taken the competition head on and does not seem to be overshadowed by it.